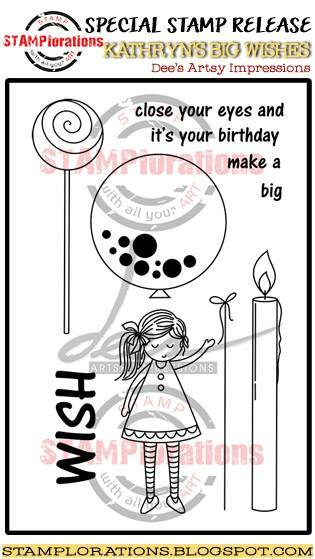 It's Day 4 of the STAMPlorations third birthday hop and linky party - are you playing along? 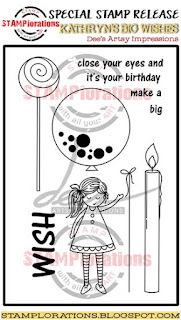 See that dotty stamp image inside the balloon? Makes a great splodge stamp with spritzed Distress Inks! For my central panel I used one of the new CUTplorations dies, which you'll be seeing on the STAMPlorations blog from tomorrow onwards, and an ARTplorations Bold Florals stencil. The flower centres are punched from scrap gelli print paper. Love this! Such a beautiful rich color! Wow gorgeous!! The blending is just perfect!! Beautiful card, love the distressed inked panel and the splodge stamp tip is genius! Gorgeous card!!! Love that beautiful stenciling. I have this same stencil!! Sooo pretty!! So pretty! Love the colors! Beautiful stencil! It appears this stamp set is so much more versatile than it appears, initially. Love the splotches and crushing on your stencilled panel. it is really bright and beautiful! Beautiful stencil card. Love it! The panel with stencil has turned out so beautiful! Very pretty and thanks for the tip using the little circles in the balloon in a different way. Oh my GOODNESS - this is crazy GORGEOUS!!! Love it so much - you have made me want to get my stencil out and see if I can shade and blend as perfectly as you do!! BEAUTIFUL!!! It is so pretty, I love this stencil and your stenciling is super pretty. I'm in awe of the card previous to this one...but this one is a BEAUTY!!! The pops of green rocks...and so do you! This is just fabulous! Love the colors and how you used the dots. Beautiful card design and gorgeous colors. Beautiful card...love the bright colors. So pretty! I am loving your design - gorgeous stencilling and inking! Love how you used the dots too! Another WOW! The balloon dots as splodges? How cool is that!